THE FIRST STEP IN LONG ISLAND MOVING STARTS HERE! Welcome to GIGI Moving and Trucking, Inc, located on Long Island, New York, providing local movers and long distance moving services for home and business. GiGi Moving is available (7) days a week and is an expert in New York relocating and storage units. 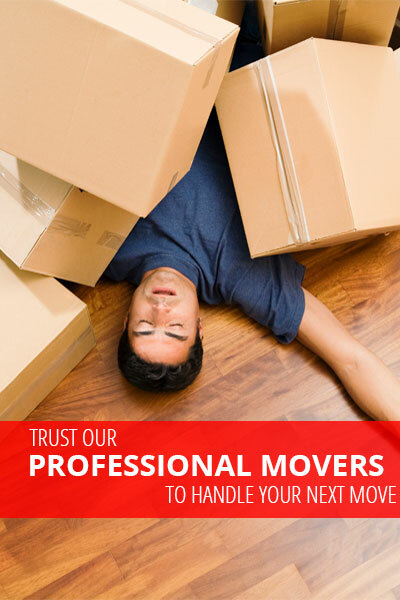 We are prepared to assist you when you require us with timely, dependable and polite moving service on Long Island. We provide you a cutting edge moving service with affordable rates and antique care for both local and interstate moving. Independently owned and operated since 1971, with a spotless record with the Better Business Bureau. 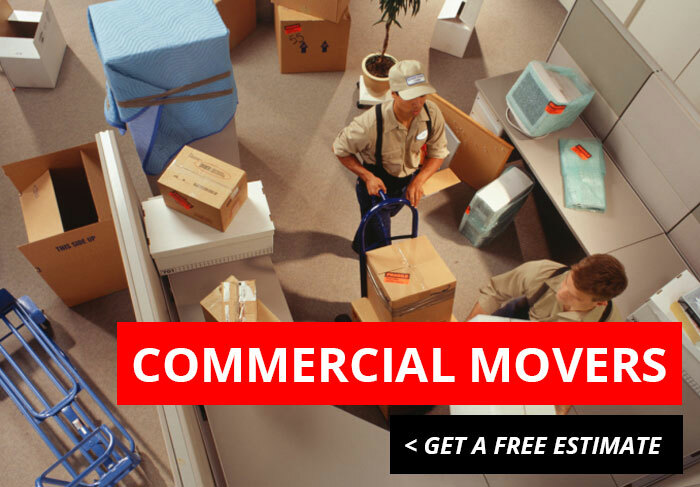 We offer quality service on any size moving job. Whether you relocate big or little, residential or industrial it will be handled with the exact same professionalism, care, high quality and consistent service that has made GIGI Moving & Trucking a trusted Long Island Moving and Storage company and a 'mover of choice' throughout New York State. Whether home or office, we see to it that all your furnishings and possessions are totally padded with thick pads We offer complete packing service and have boxes available for you. Our expert staff takes mindful safety measures when packing your possessions into our trucks and when we reach your new house we will follow your lead and put your items where you want. We enjoy an exceptional track record in NY's relocating and storage space sector and strive to maintain the condition we've made ... Join the many repeat and referred clients who are thoroughly satisfied with our prices and services!